Esther Olsson is a 23-year-old emerging artist from Melbourne, Australia. With a qualification in graphic design. 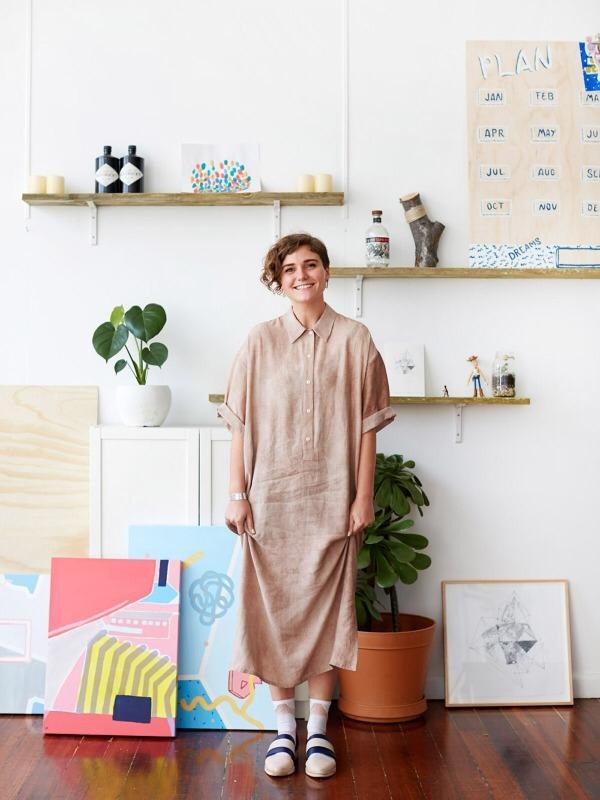 She works as an assistant for Melbourne artists Kirra Jamison and Beci Orpin, Esther has had exposure to the creative industry throughout her studies and now beyond, as she eases into the art community establishing her growing body of work to the public. Her works are vibrant narratives that generate graphic grid systems, playing off Esther’s imaginative worlds. She is excited about continuing to cultivate her vision and exploring new avenues in the art community, in both Melbourne and beyond. 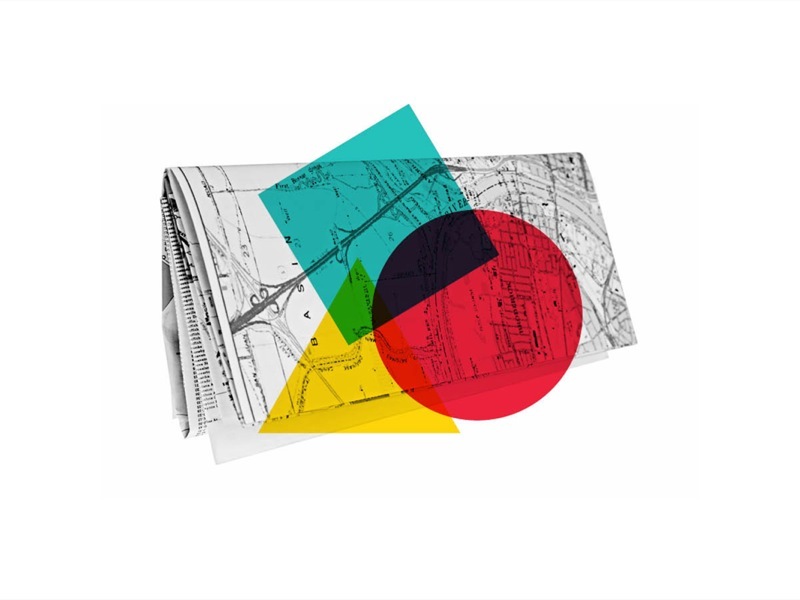 This free event is an orientation to help recent design school graduates and newcomers to the local design scene get acquainted with the exciting world of design in Melbourne.